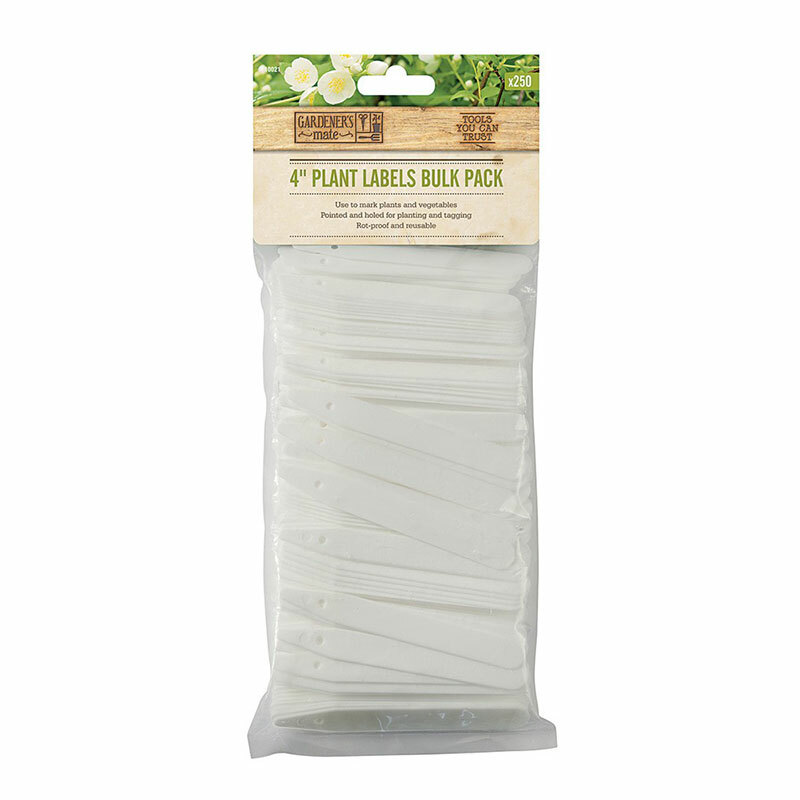 Pack of 50 labels - size: 22.5cm X 11.0cm X 6.5cm. 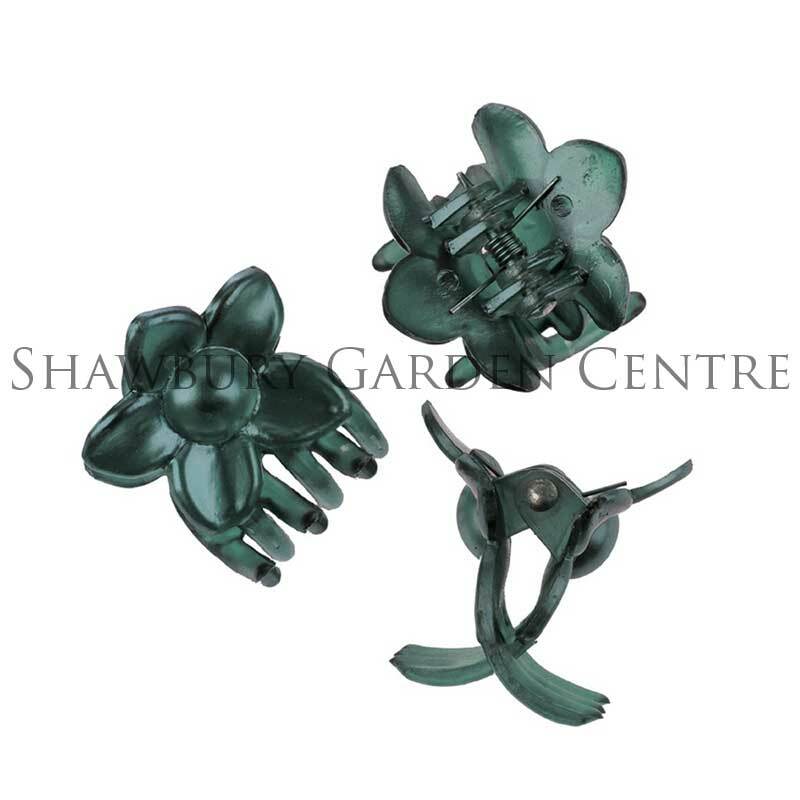 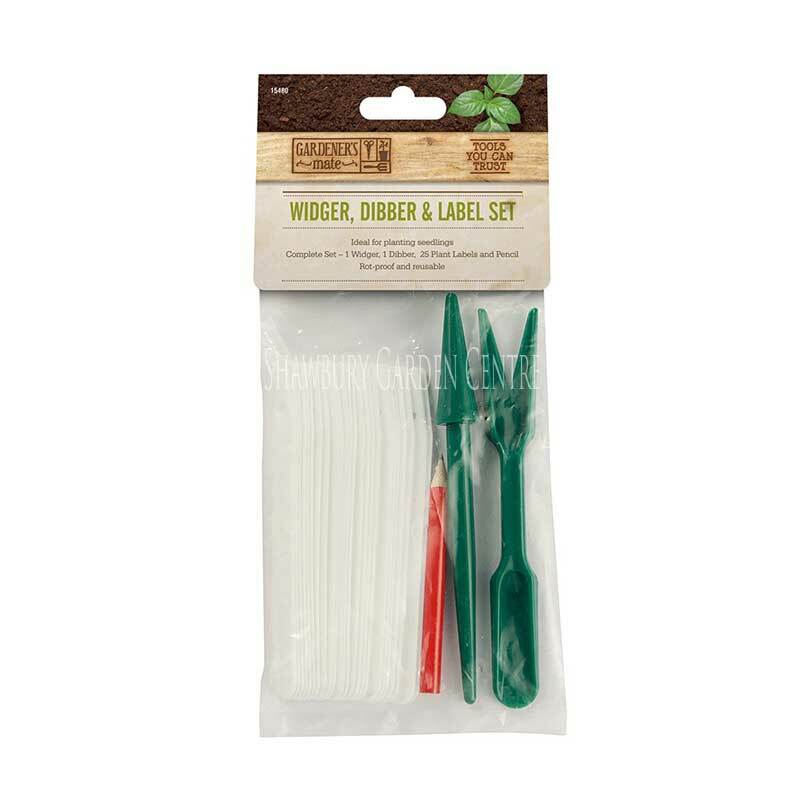 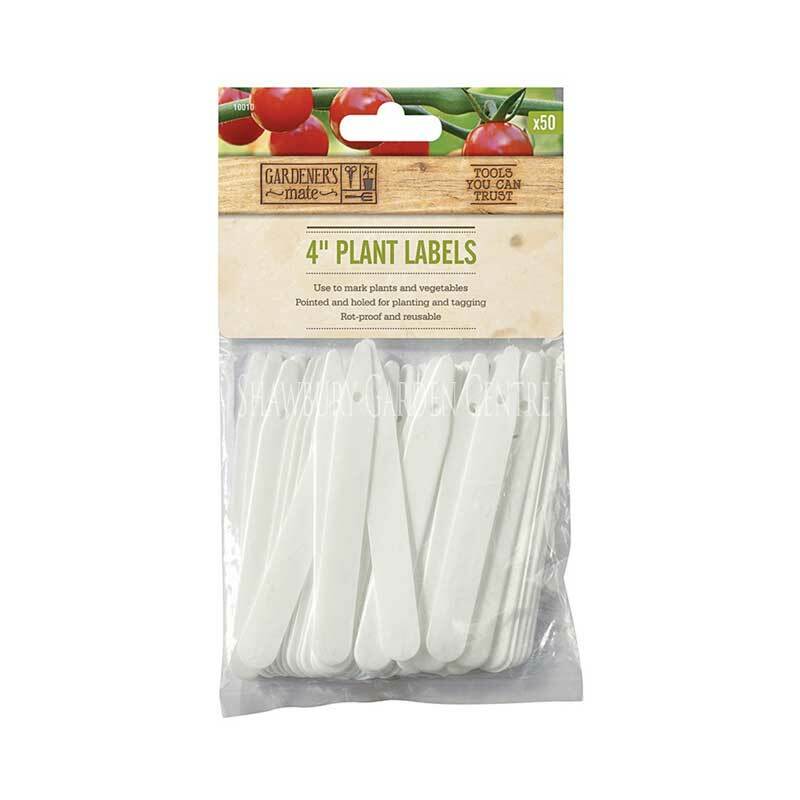 Use to mark plants and vegetables around the garden. 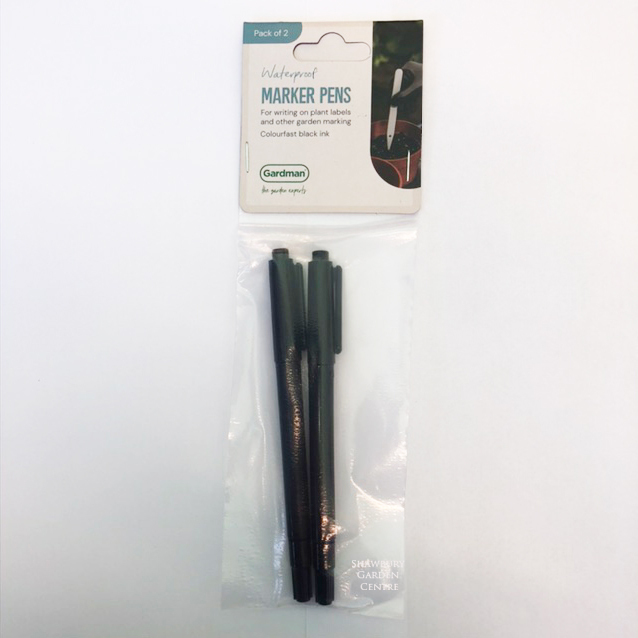 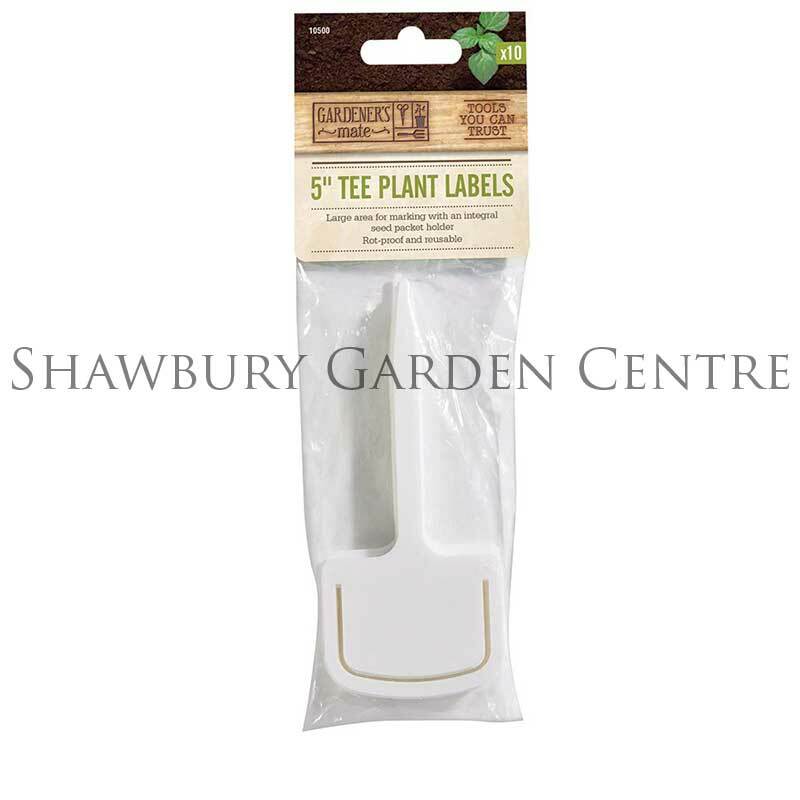 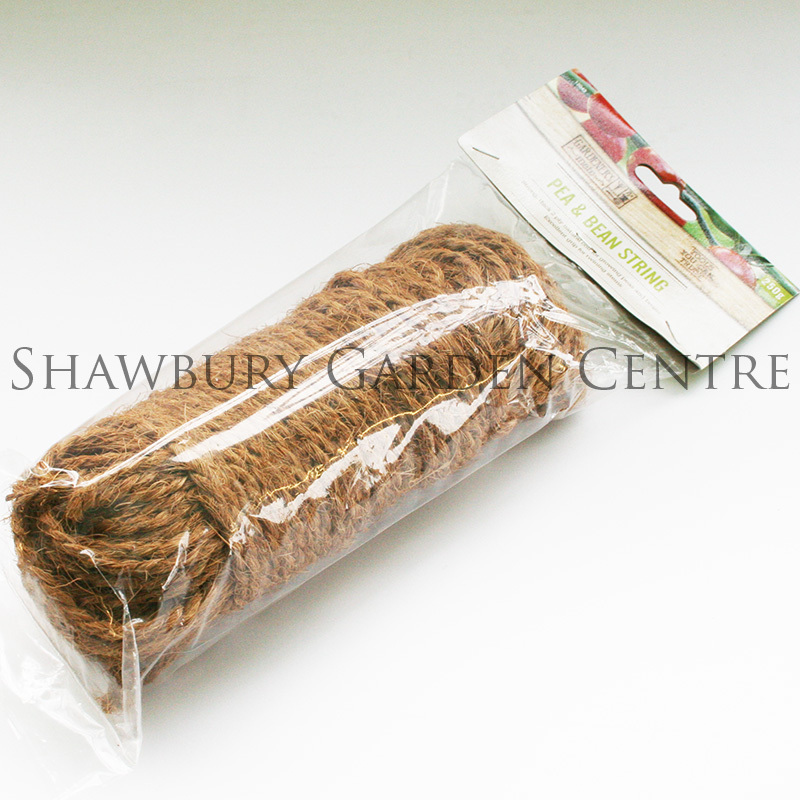 If you would like further information about Gardman 4 Inch Plant Labels, please contact our garden centre at Shawbury just outside Shrewsbury in Shropshire, by calling 01939 251315 or emailing.